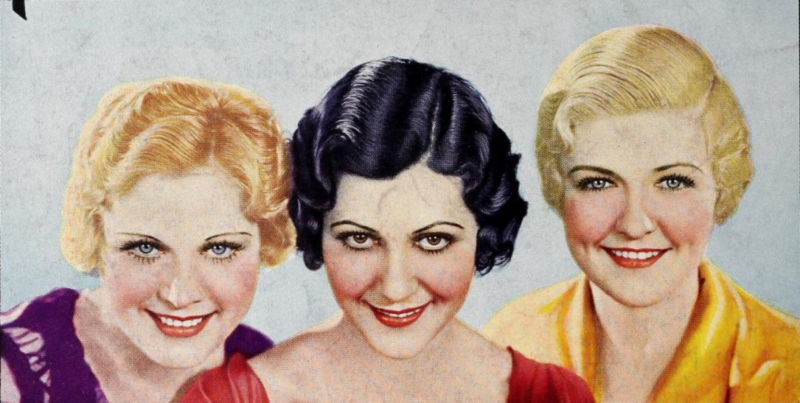 Lonely Wives is a 1931 American comedy film directed by Russell Mack and starring Edward Everett Horton, Esther Ralston, and Laura La Plante. In 1959, the film entered the public domain in the USA due to the copyright claimants failure to renew the copyright registration in the 28th year after publication. It was released on DVD by Roan/Troma Entertainment in 2001.